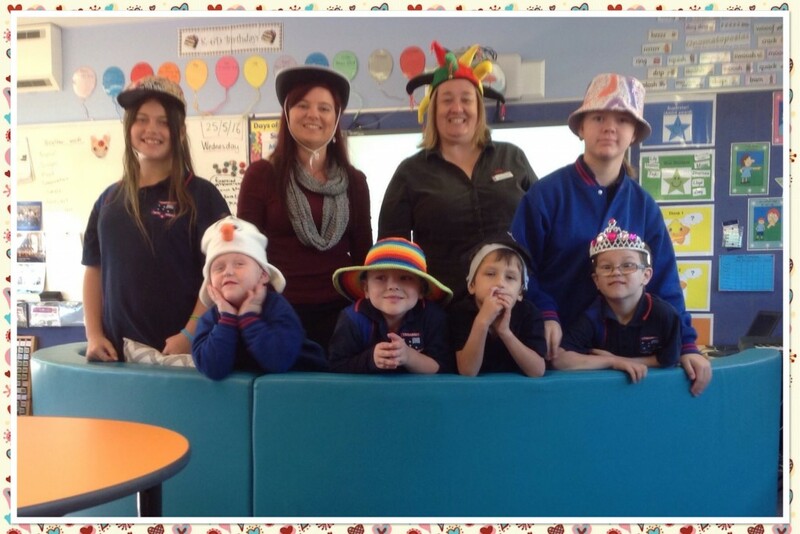 National Simultaneous Story Time (NSS) was a huge hit at Tenambit Public School. 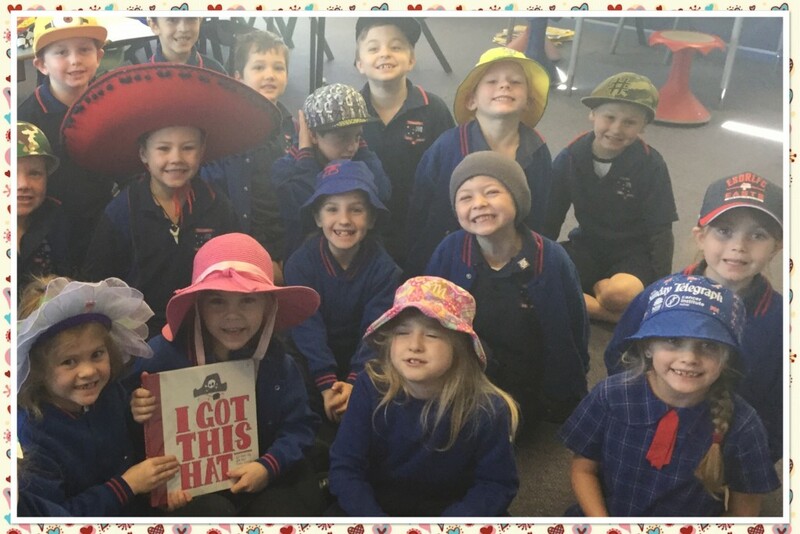 It was hats on as we joined 3,600 schools, libraries, childcare centres, preschools and communities across Australia with over 525,000 adults and children taking part in the reading of I Got This Hat by Kate and Jol Temple. 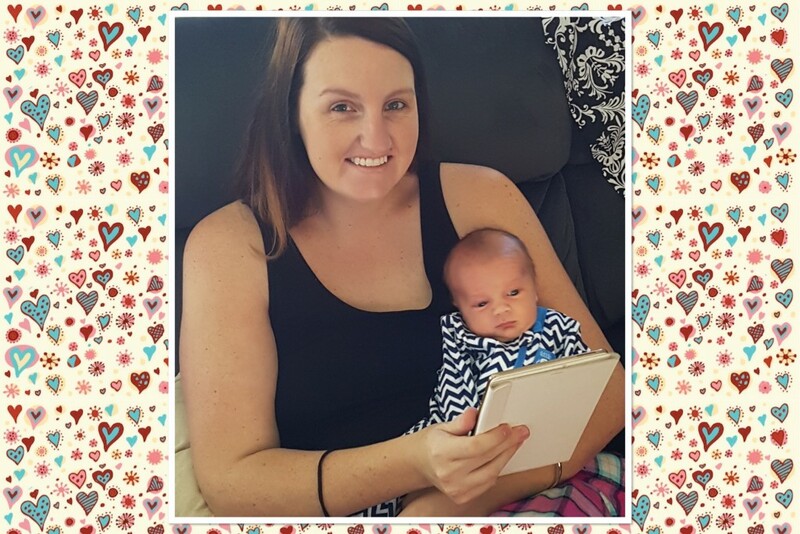 Miss Wright and Hudson joined us in reading the book too. 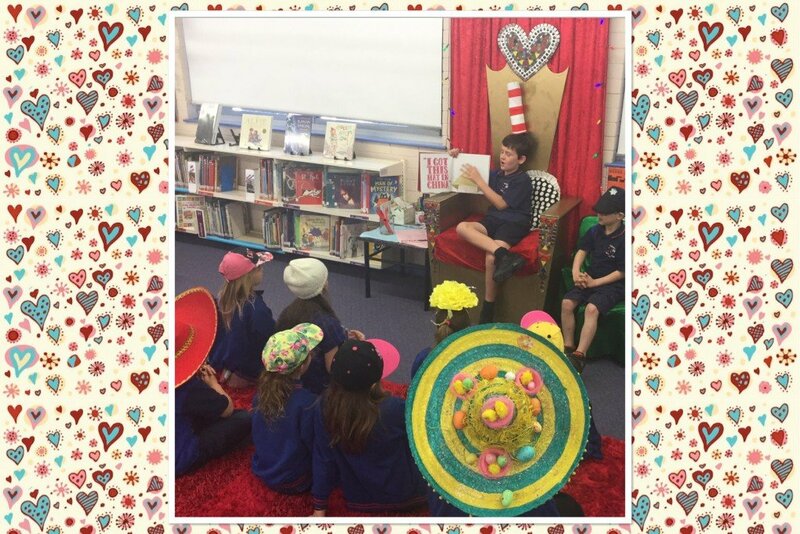 On Wednesday 25 May at 11am Tenambit Public School will join over 3100 libraries and schools across the country for National Simultaneous Storytime (NSS). This is an initiative of the Australian Library and Information Association held every year as part of Library and Information Week. 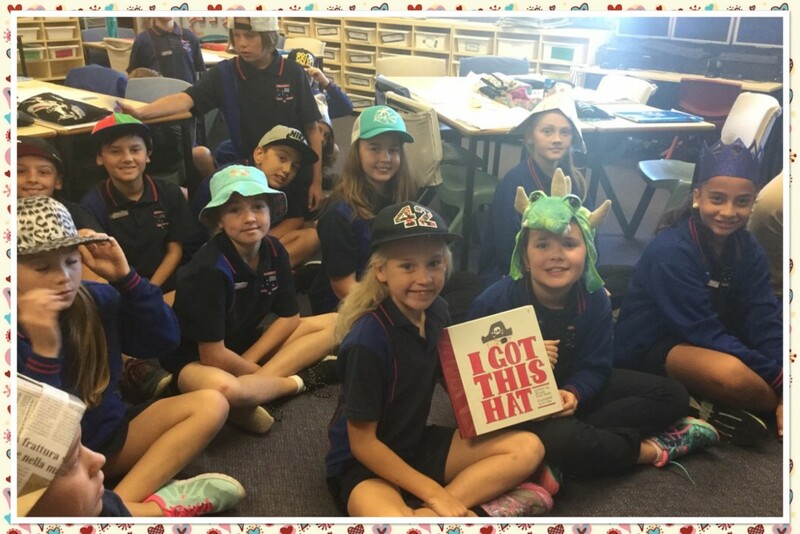 This year we will be reading the picture book, I Got This Hat written by Jol and Kate Temple. 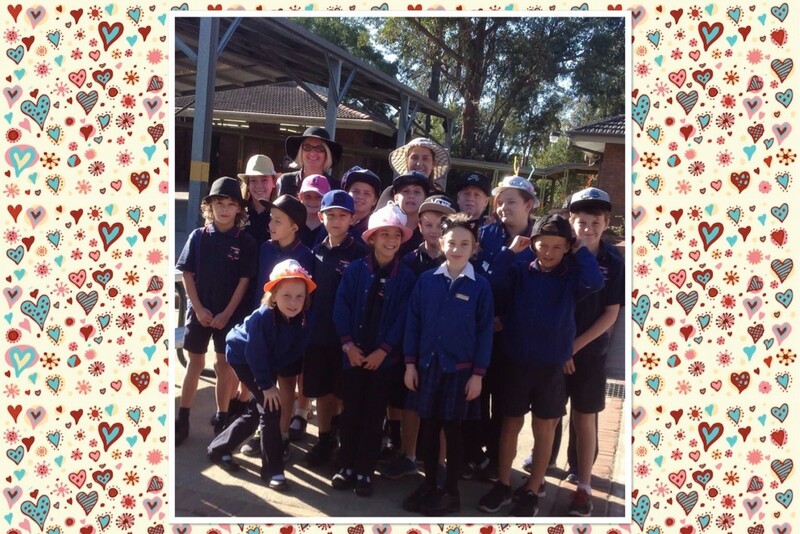 Do you have a great hat? This might be the perfect opportunity to show it off. More details will follow.